My first dive in Egypt! How to Find Your Perfect Diving Experience? 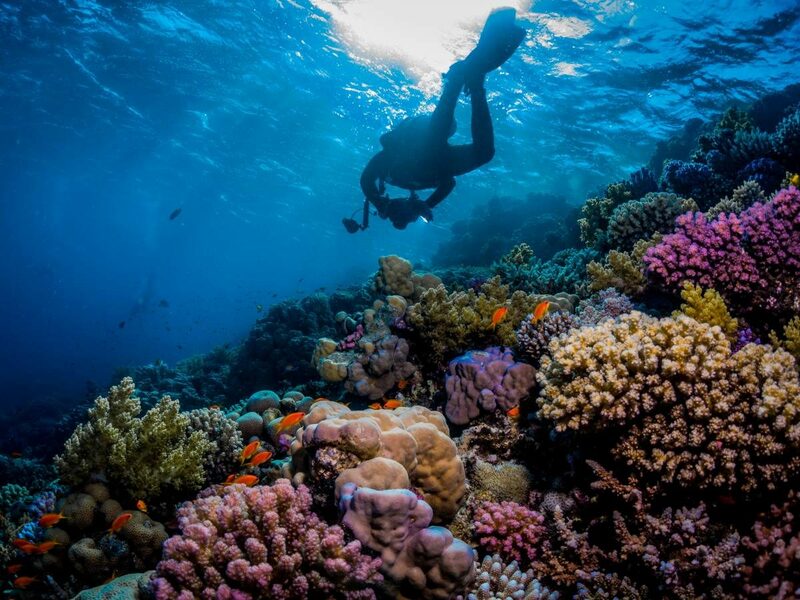 PADI Travel, PADI’s new global travel platform, is the ultimate travel resource for divers and adventurers alike, offering planning information for more than 300 dive locations around the world. You can either stay on land and dive during your trip or try liveaboard. Living aboard a boat for a few days will show you some of the best diving locations as you’ll be further away from the shore and educate you on ocean conservation, conservation, especially with a knowledgeable crew who can help you learn about local marine life and ocean conservation efforts. PADI Travel hosts one of the largest online selections of liveaboards and dive destinations in the market. It’s easy to find and book your experience online, no matter where in the world you want to dive. But how can one choose a perfect diving destination without knowing where to go? It’s easy to get overwhelmed by the variety of locations. PADI Travel provides a ‘wizard’ function which can give you vacation ideas. You choose a month when do you want to go, animals you want to see, and voila! Uhm… I want to see all of these creatures! Do You Need to Be Able An Excellent Swimmer to Dive? Good news. You don’t need to be an Olympic swimmer to be able to dive, but you must be able to swim, be reasonably fit and in good physical health. The PADI Discover Scuba Diving program is a way to try scuba in relatively shallow open water, under the watchful eye of an instructor. As long as you have basic swimming skills, and are comfortable in the water, you’ll be fine to try scuba diving for the first time. If you decide you want to complete PADI Open Water Diver Course, you have to be able to swim at least 200 meters with any stroke (or a 300-meter swim with mask, fins, and snorkel); and be able to swim/float on the surface for at least 10 minutes. and snorkel. Most things like wetsuits, dive computers and buoyancy compensator devices (BCD) can be rented from a local dive shop. Once you get into diving, you might want to eventually purchase your own gear. Once you fall in love with diving and want to do more of it, you might want to do a PADI Specialty Course. PADI offers a variety of courses and certifications, so you can learn how to take great underwater photos, go into places like cenotes in Mexico, and even how you can live the life of a PADI Instructor and safely go dive deeper, go into places like dark cenotes, or finally even teach others how to dive. Getting your diving certification takes time, as the PADI Open Water Diver Course usually takes about 4 days and requires learning some manual knowledge along with skill practice in the pool and open water. Progress is performance-based, so if you need extra time, your instructor will make sure you’re comfortable before moving on. Don’t worry! Learning options are flexible, and you can even get started online at home if you prefer. Instructors will walk you through everything and be with you on all 4 of the dives that are required to graduate from the course. For your own safety, you need to study the materials and at the end, you’ll have to complete an exam. I’ll finally be doing my PADI Open Water Certification this August, so stay tuned. I hope I’ll be able to show you guys more stunning diving locations to visit. I hope I convinced you (a little bit? 🙂 ) to at least try diving on your next trip. Do you have any questions? Do not hesitate to shoot me or PADI a message! I completely agree! I did my Padi open water and advanced courses a few years back and haven’t regretted it at all! How was the scuba experience? loved your presentation of the blog. very creative. And is there some kind of training which you need to go through before diving in? 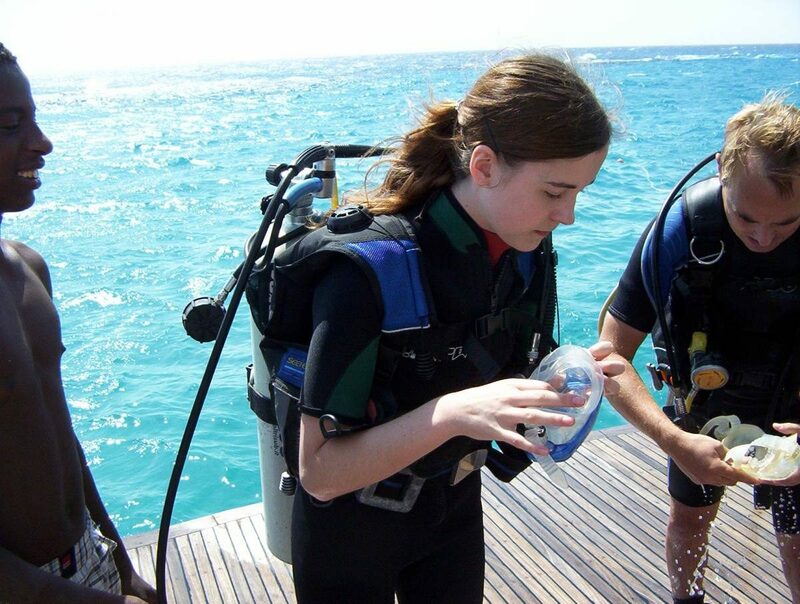 Hi Anna, I am so thankful for what you have shared that having a diving experience is really great! Unfortunately, I don’t even know how to swim but I’d love to undergo a dive training if given the chance. I don’t want to miss it next time! Great article and thanks for sharing. I don’t think people can go wrong adding scuba diving to the “to do list” while on vacation. My passion for diving grew from giving it a try on vacation back in 2003. I look forward to every diving opportunity I get. I even got my brother into scuba and now have a partner in diving adventures all over the world. Thanks! Thanks for sharing your experience with the PADI course! I’ve been thinking about it for a bit, but haven’t dove in yet. Snorkeling is a ton of fun, but diving is next level! I have always been curious about trying scuba diving. We love snorkeling so much it just seems like the next best experience for us to try next. We will definitely do more research about adding scuba diving to our next vacation. Thanks for sharing the great info! This is very useful information about of scuba diving. I liked this post. Thanks for sharing. The Travelling is all about fun, entertainment & adventures. In order to this, scuba diving is one of the best sport you can choose to make your travel completely enjoyable and memorable. 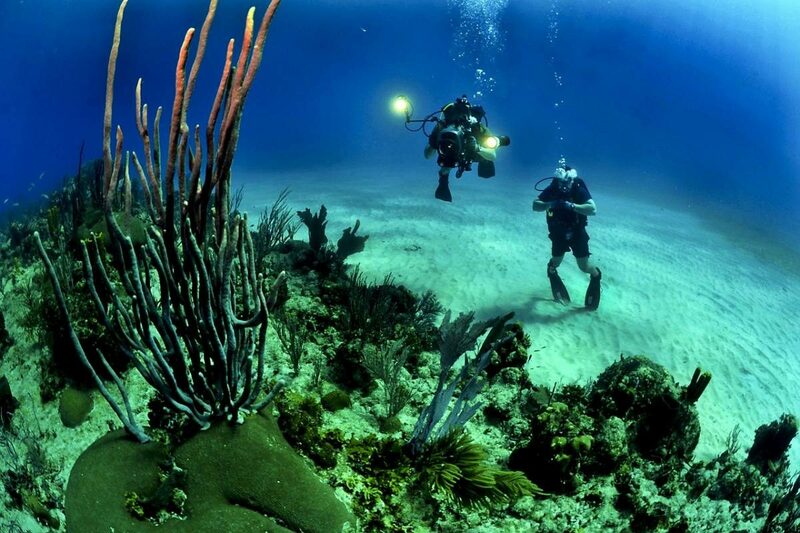 Scuba diving is just an amazing sport to do and through it you can see the new amazing world of the sea under water. As per my opinion, every traveler should do it once. Thanks for the blog.